We’re really excited about the new feature we have to showcase our properties. Giving all our properties maximum media exposure is one way of getting our properties seen by as many people as possible. 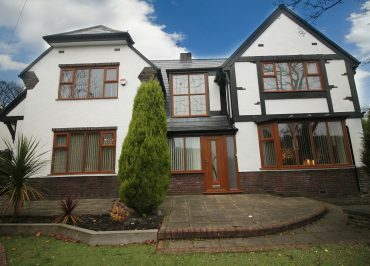 For our first property we have chosen a beautiful detached property on Red Lane in Bolton. Click here to hear Ashley highlighting just how lovely this property is. Watch the video and if you are intrigued to sees more then click here for all the property details plus lots of photographs. If you would like a viewing then just call our office on 01204 598979.